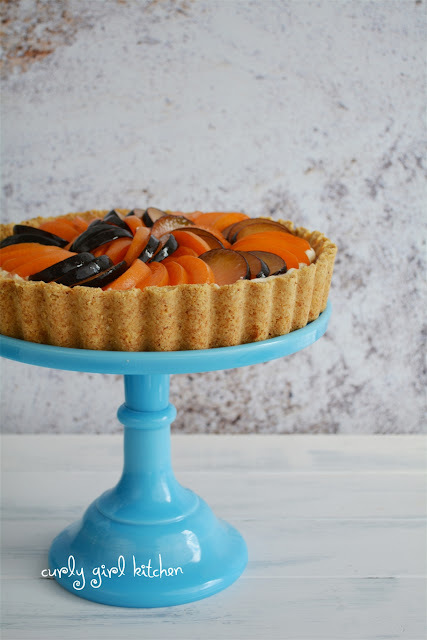 This tart look amazing. 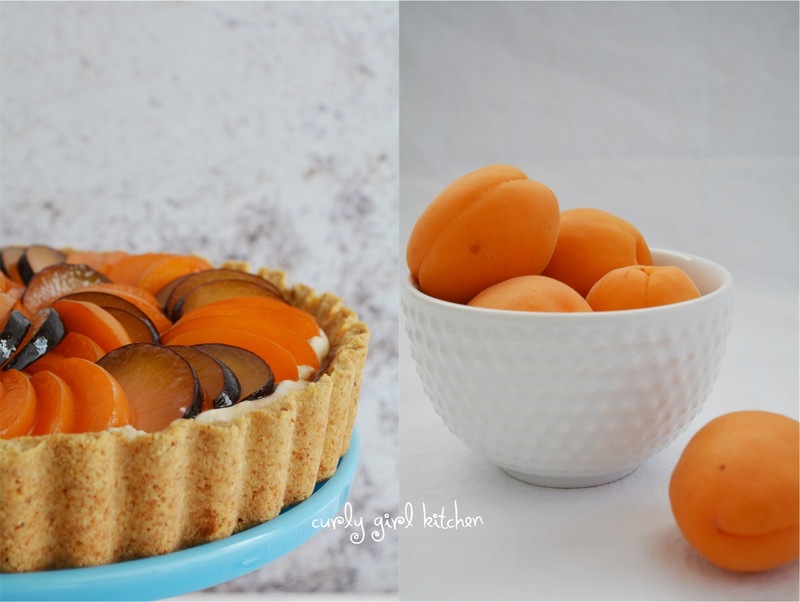 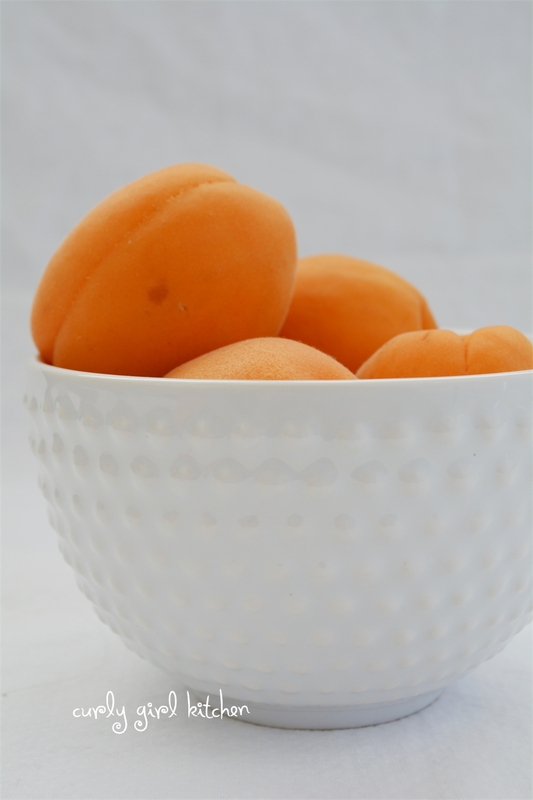 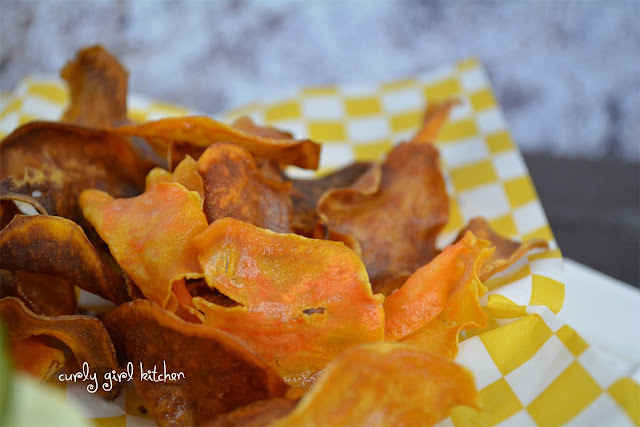 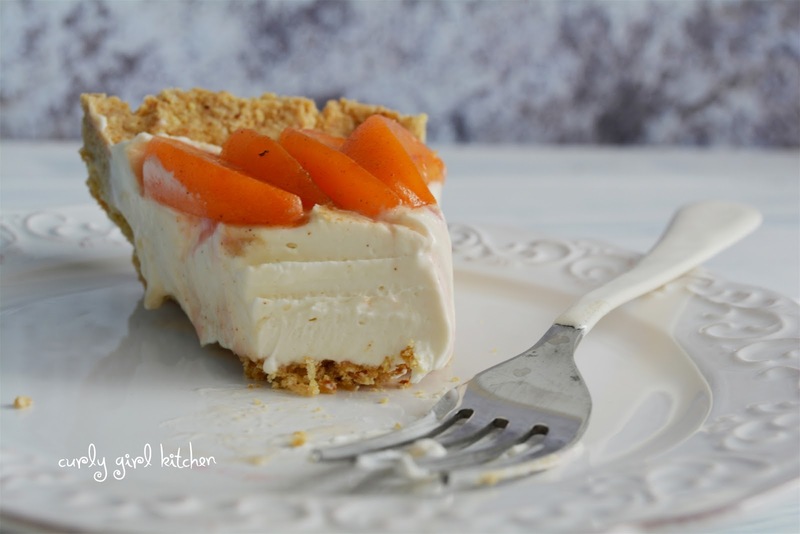 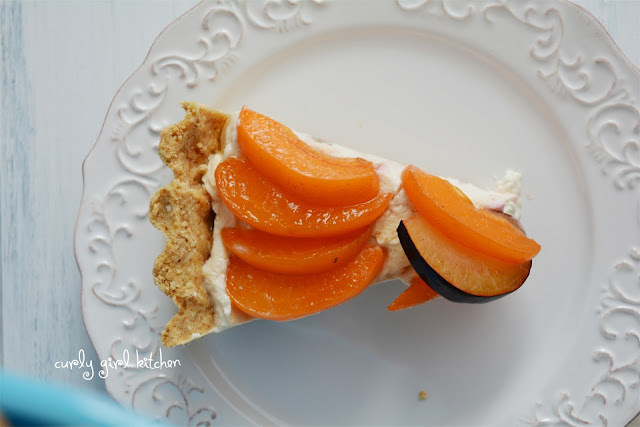 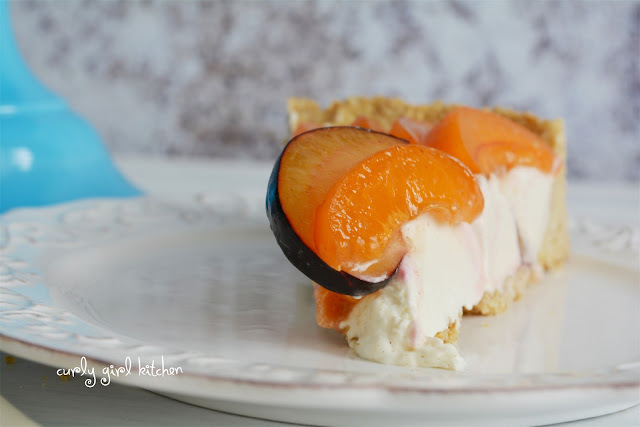 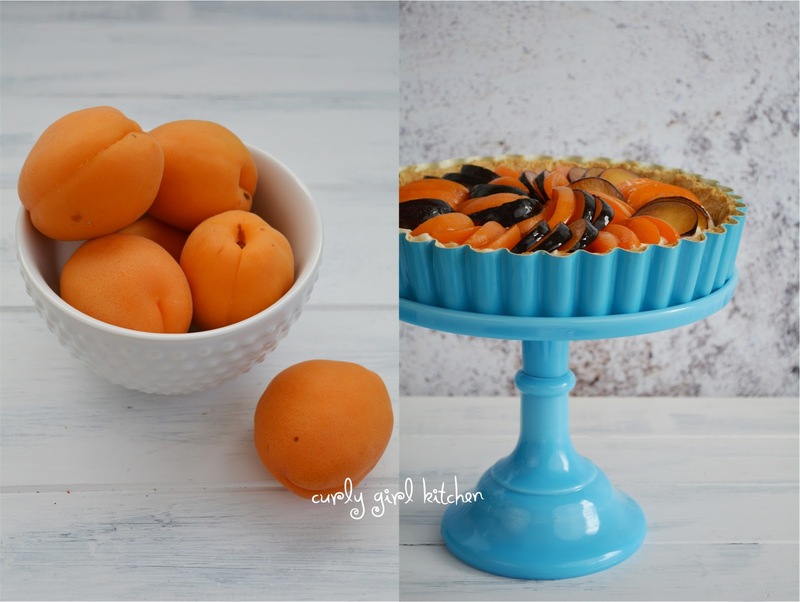 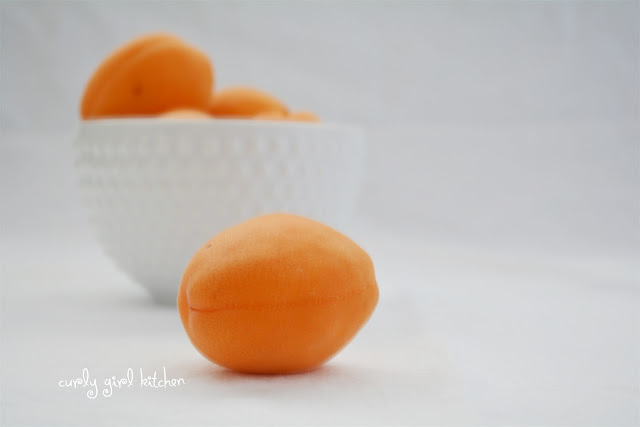 I love apricot, I'm definetly going to bake this. 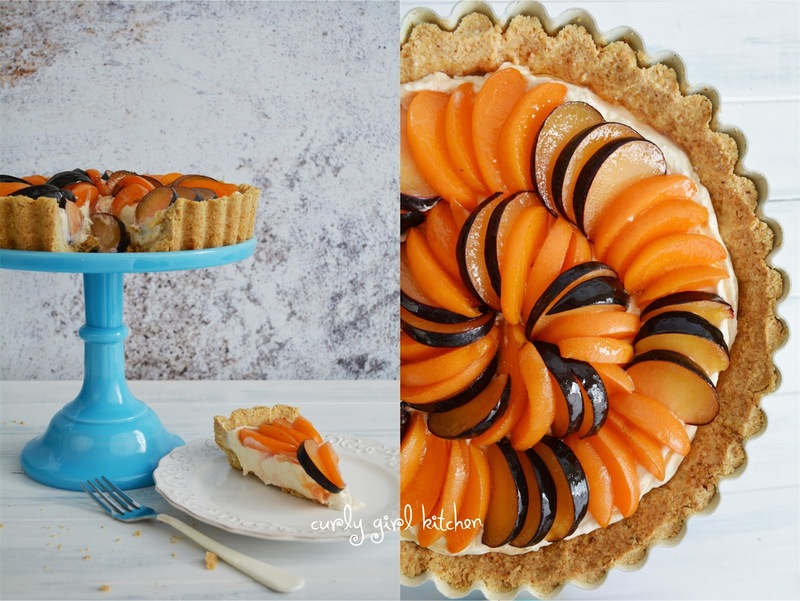 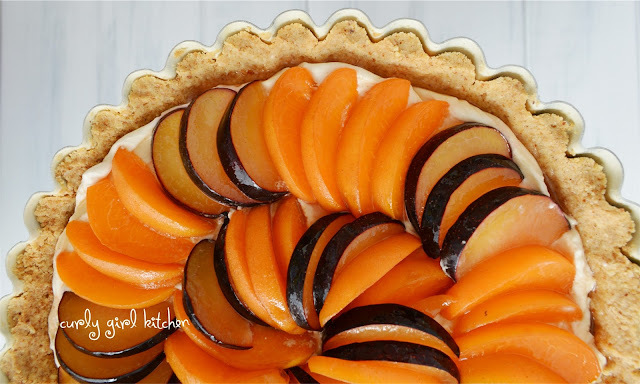 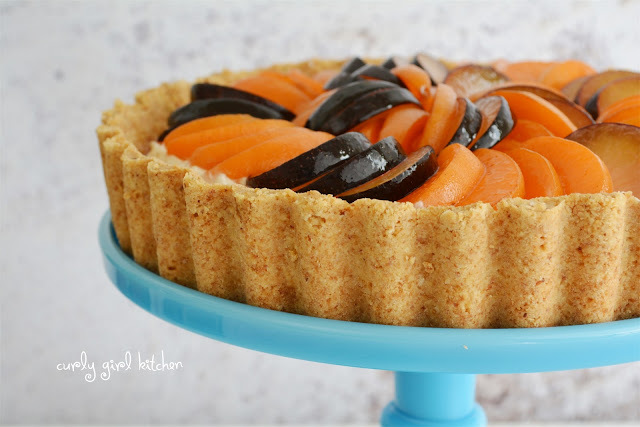 Beautiful tart-I know with the almond crust it tastes fantastic!